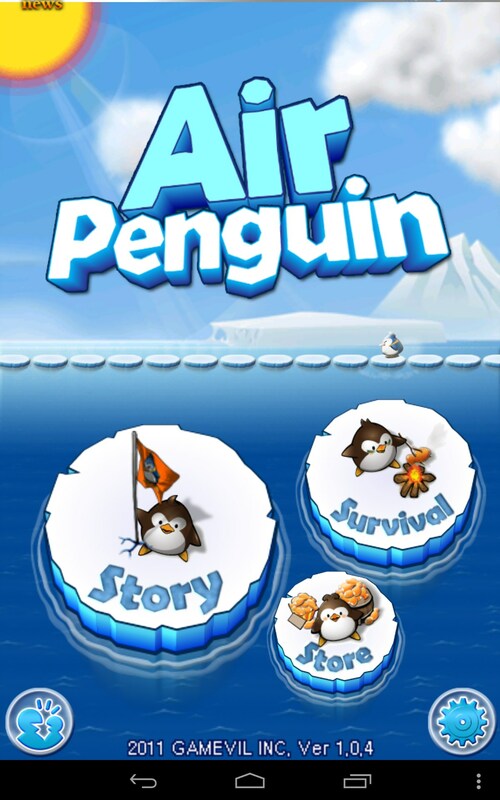 Air Penguin – Games for Android 2018 – Free download. 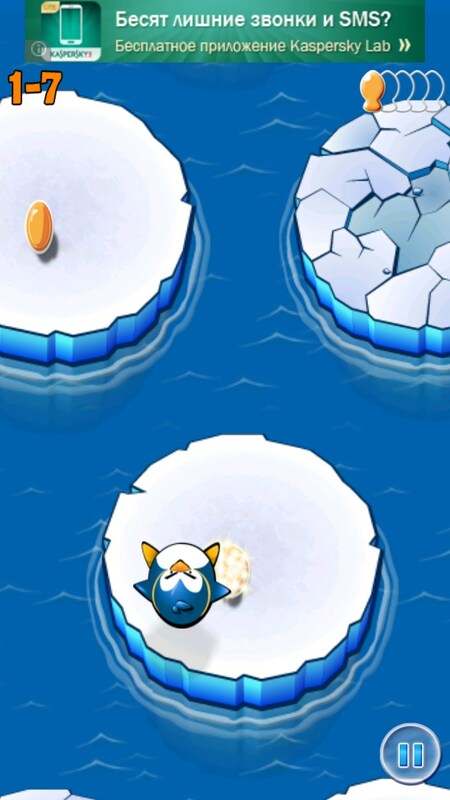 Air Penguin – Help the penguin jump around ice floats. 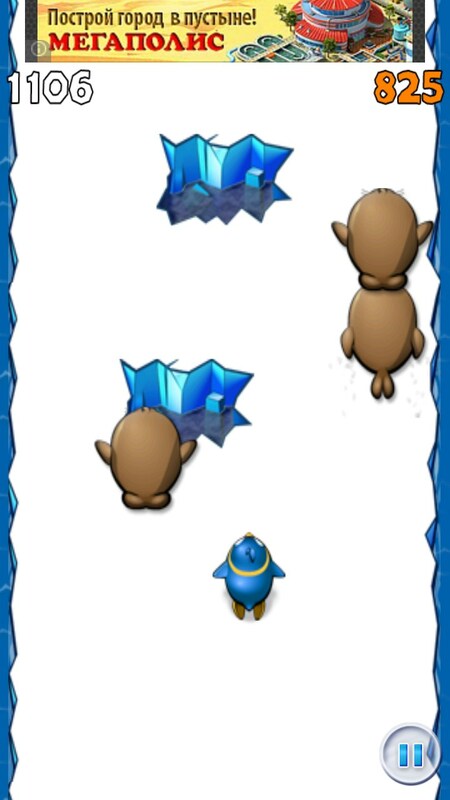 Air Penguin is a quality arcade game for Android devices where you will need to help a father penguin get as much fish as you can to feed his family during the global warming crisis. 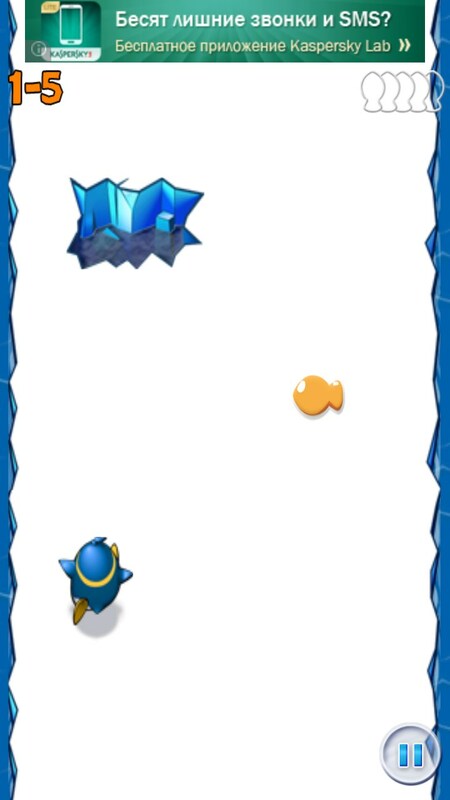 You will need to jump over ice blocks using your g meter and make sure that you catch all fish without falling in the ocean. 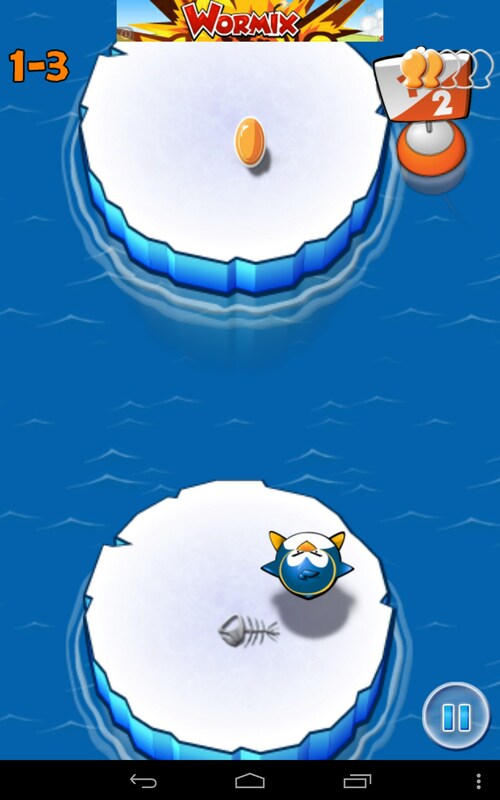 Legendary Gamevil Inc. studio developed this game and made it with love and care. 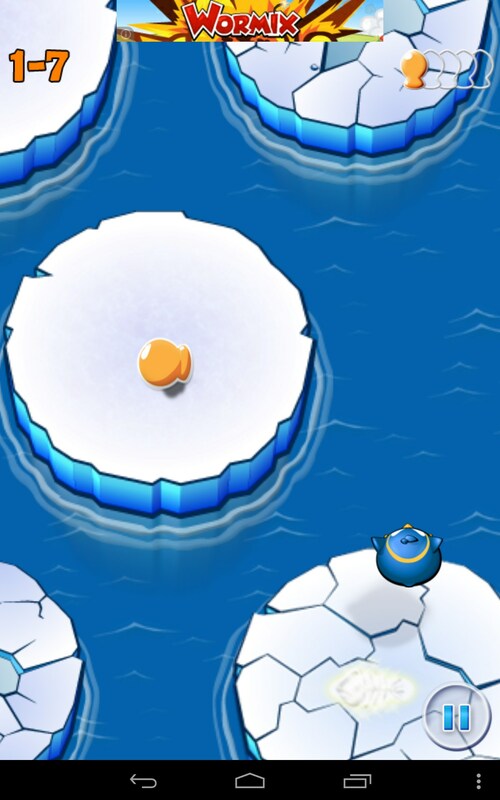 It features pleasant soundtrack, great 3D-styled graphics, convenient controls, and lots of levels that are a simple fun. 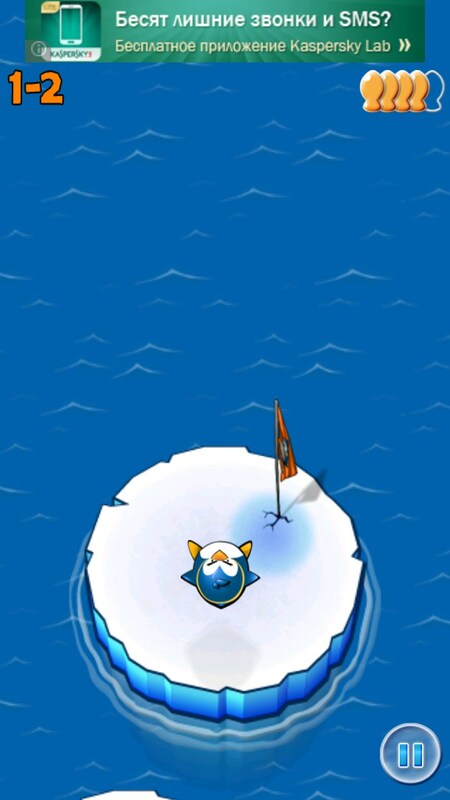 The game plot tells us that the Earth’s ozone screen was destroyed and therefore a global warming crisis took place and thawed most of the ice. 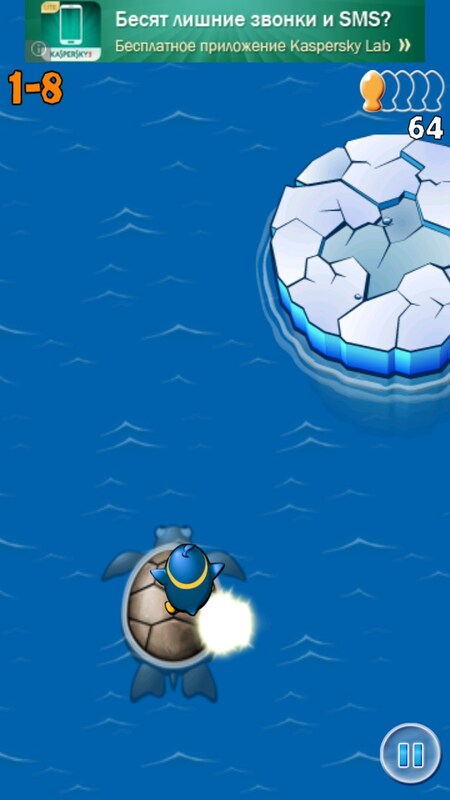 That’s why you will need to use your g meter to help a swift penguin jump over ice blocks, dodge obstacles (half-destroyed ice blocks, sharks, swordfish, seals, and so on), and gather fish to feed your family. 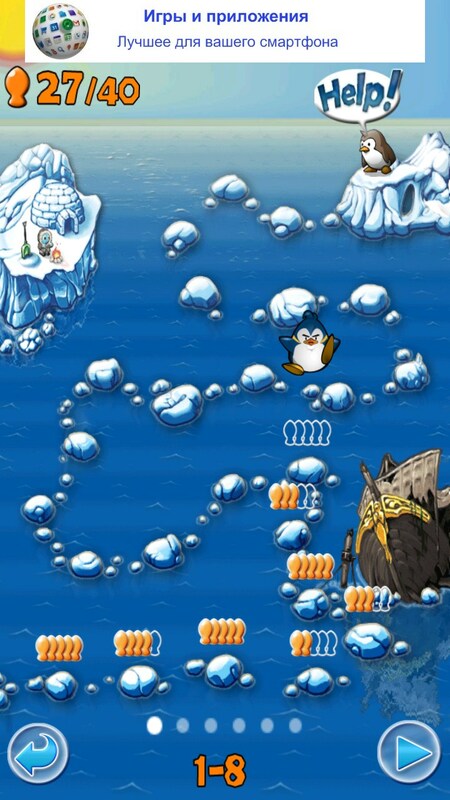 The penguin jumps (or runs) automatically, while you will only need to aim it in the right direction by moving your device. 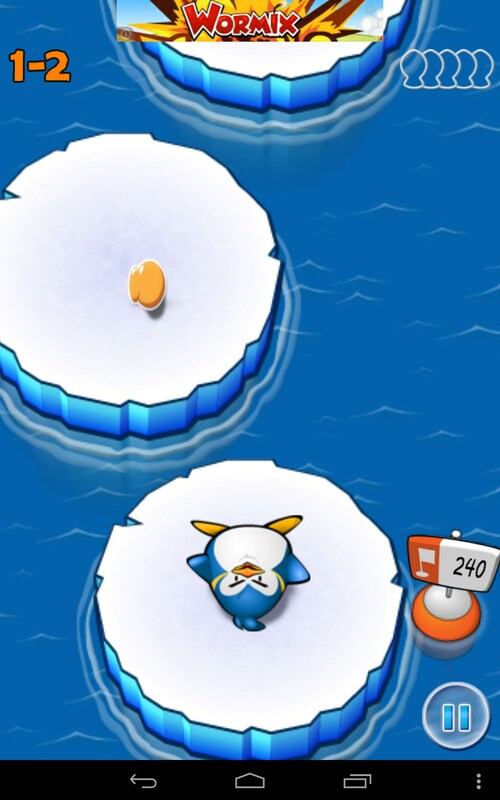 Before starting to play you will be offered to customize the g meter sensitivity, which is really important for succeeding in Air Penguin. 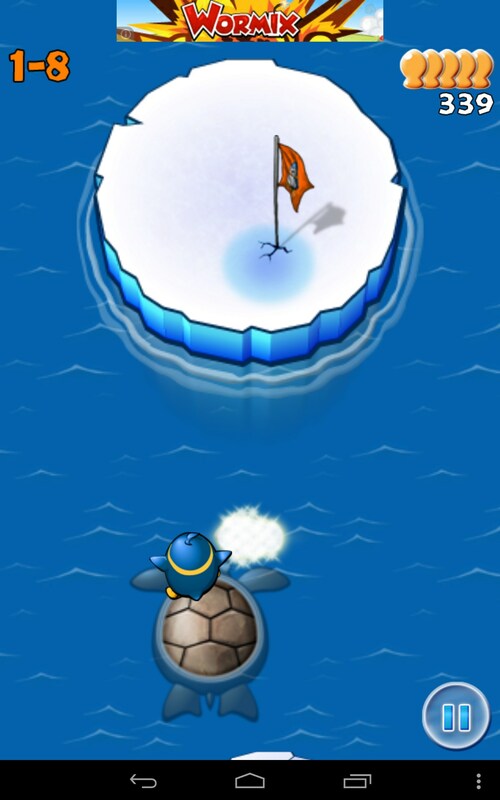 At times you will also need to run along a huge ice block and dodge seals or swim on a big turtle. 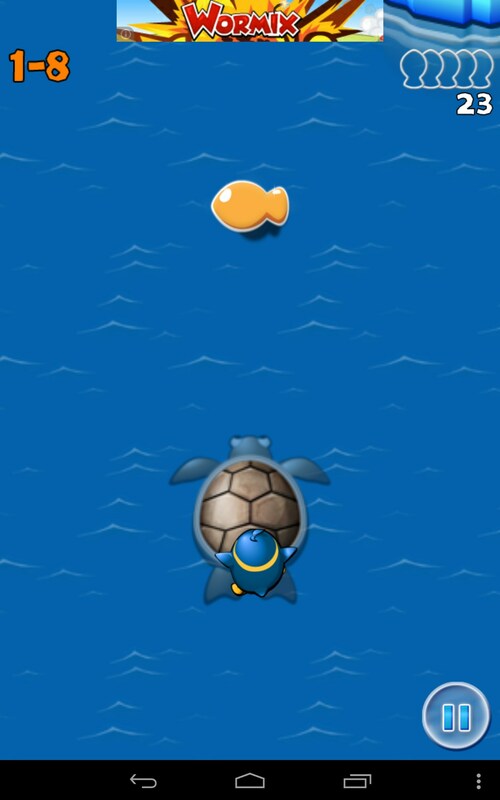 We can outline that the game drawbacks are built-in ads and absence of any pause between levels, which is often a reason of you falling in the ocean and replaying the mission. 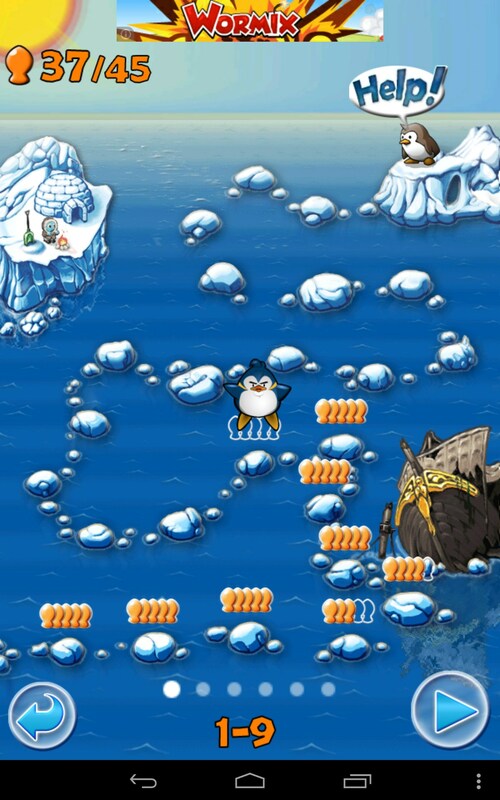 Air Penguin is a really exciting arcade game for Android that lets you have some fun by moving your device and helping the penguin get food. 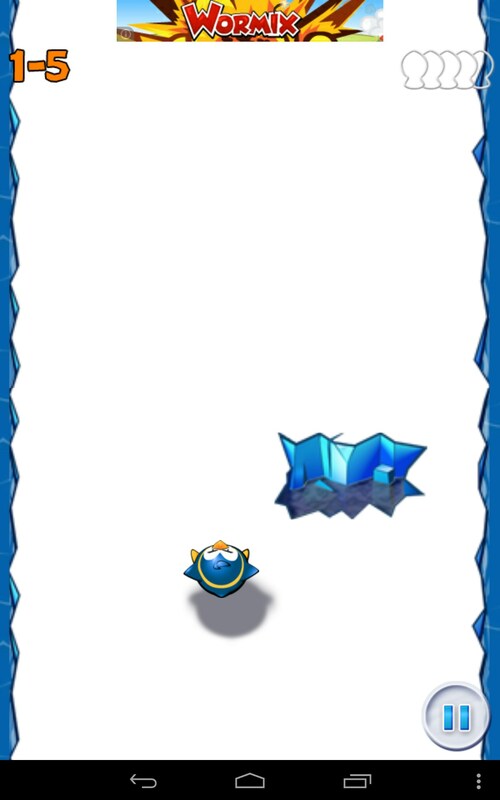 It’s simple and funny, just try it out!